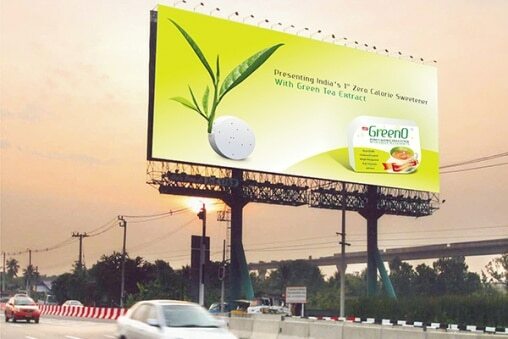 Being India’s celebrated outdoor advertising company/agency, we continually work to deliver the highest return on your investment, when it comes to the hoarding advertising. Nevertheless, it’s time for the mobile & gadgets, we have a potency to create and craft unmatched quality hoarding advertising in Ahmedabad that can be a center of attraction for every passerby. To execute all the task on the time and with the highest precision, we have developed a professional team for every hoarding advertising in Ahmedabad who is experienced, innovative and enthusiastic enough to deliver you hoarding advertising that proves to be magnetic for the consumers. The affluence of the technology and the backing of the experienced help us accomplishing outstanding blend of the color and graphics on any size of hoarding within a set timeframe and deliver you the finished product that will definitely hold your breath for a while. 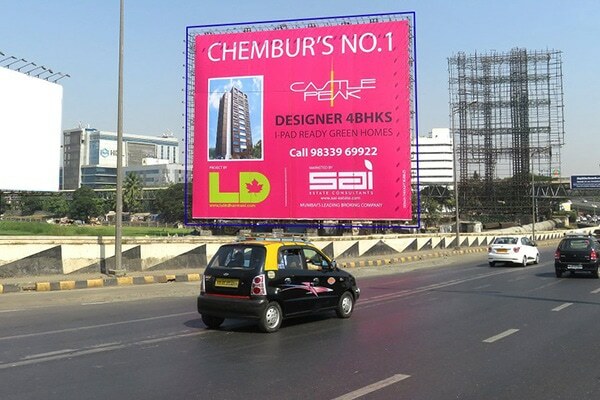 We are being known as a Top Hoarding Advertising Company in Ahmedabad and other cities of Gujarat for proffering the widest range of hoardings, locations and varieties for their outdoor advertising, which is one of the reasons for our retention as the best outdoor advertising company in Ahmedabad for more than 85 years..!